Leadership Skills for the Bilingual Jobsite. Home › Construction Spanish › The 1 sport where the U.S. is getting pummeled on an Olympic scale. The 1 sport where the U.S. is getting pummeled on an Olympic scale. 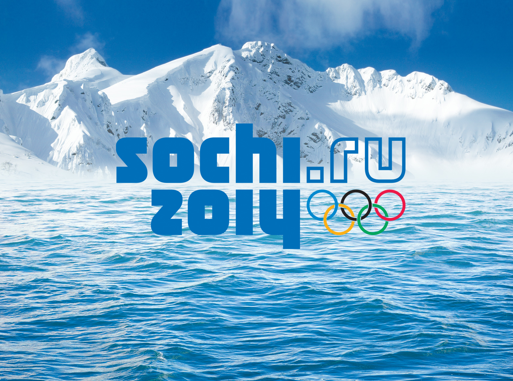 You didn’t have a hard time following the Olympics, did you? I don’t mean the actual events. Some events were hard to follow. The racing events are fairly straightforward – even the ones that combine cross-country skiing and firearms. And I don’t mean the sledding events. The luge and the skeleton. Can’t we challenge these athletes to do both these events? Are the requisite skills that different? My kids do both with relative ease…. Let’s not even get into curling. What I mean to ask is: Did you have a hard time understanding any Olympic athletes when they were interviewed? If you spoke English – no, you didn’t. 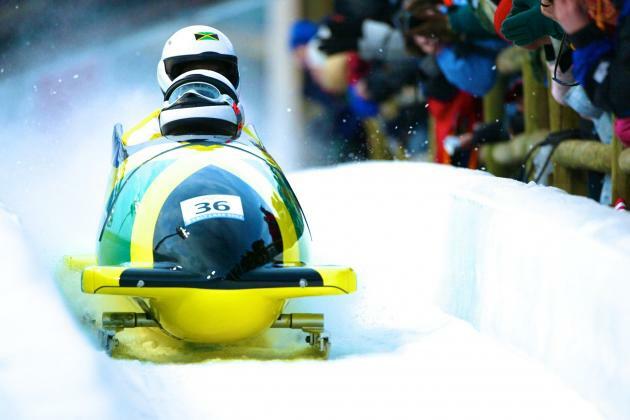 If language skills were an Olympic event, Americans would be the Jamaican bobsled team. So bad you actually contemplated gaining Jamaican residency and becoming an Olympian yourself. That’s how bad the U.S. would fare in Olympic bilingualism. It seemed like every single Olympian spoke English. 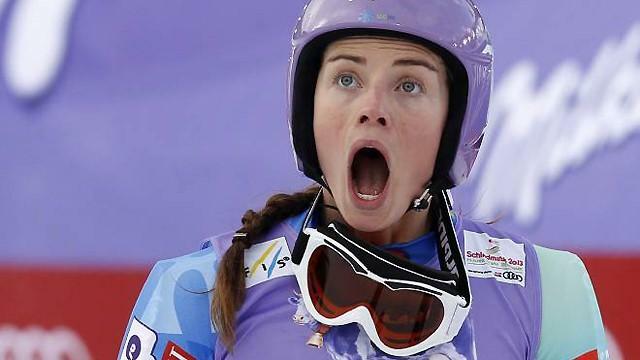 Tina Maze, the Slovenian downhill racer, not only speaks English, she has a pop single in English. It’s tearing up the Slovenian charts. Make all the jokes you want about Putin and the fact that Russians adore male figure skaters, but Evgeni Plushenko did a triple lutz sow cow with a slipped disc in his back… and then gave an interview in English immediately afterwards. And then you’ve got the Russian cop choir. They sang an entire ridiculous song in English. Even non-Olympian, Russian beat cops know English! Micheal Phelps, the most decorated Olympic swimmer of all time, was studying Chinese. I’m sure it was his agent’s idea. If Phelps can grasp the opportunity available in the world’s largest market, why aren’t other U.S. athletes? Can you imagine the earning power available to LeBron James if he learned to speak Mandarin or Cantonese? He’d be a younger, dunking Warren Buffett. He could buy the NBA with a million tube socks full of renminbi. 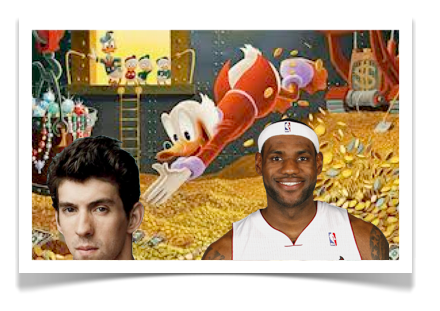 LeBron could join Phelps, swimming in a giant pool of international currency like a multilingual Scrooge McDuck. By the next Winter Olympics in PyeongChang, South Korea, I’d love to see one American break out the local language. We better hurry – I heard the Jamaican bobsled team is already taking language lessons…. Bradley Hartmann is founder and El Presidente at Red Angle (www.redanglespanish.com), a training and consulting firm bridging the English-Spanish language gap in the construction industry. If you enjoyed this post and would be interested in other related content, subscribe to our monthly Newsletter – the Red Angle Revista. Once a month, no fluff, no sales pitches. Just ideas and language skills to help you run a better job. ‹ Why we need more Cheeseheads in Tijuana. Send me new posts via Email.